As I write this I can feel my self breathing and I am grateful. Each breath is a reminder that I am capable of changing my circumstance in this moment. During this time of year many of us find ourselves assessing it. We may think about what has gone right, what has gone wrong and what we can do better. Self reflection opens us up to the possibilities of what can be. The power of transformation and the ability to be happy rests inside of all of us. We are connected to the universe in a way that will spark change. We have to believe. The creator has not given us life in error. We have purpose. We must be bold enough to act on it. Many of us spend too much time focused on the “bad” things. Sometimes we allow negative thoughts to spark an emotion that can leave us stagnant. We have power over these thought. We have dominion. I challenge you to love, to project abundance and change your circumstance and the world. This is my intention going into the new year. I am eliminating fear and doubt and replacing those thoughts with love, good health, prosperity and abundance. We have been blessed with these lives to live to the fullest. We should be happy. We should be carefree. We should love. What is your intention for 2014? Please share, leave a comment below. Listen/Buy “It’s On Me” produced by Tye Hill and D.J. Thunder. 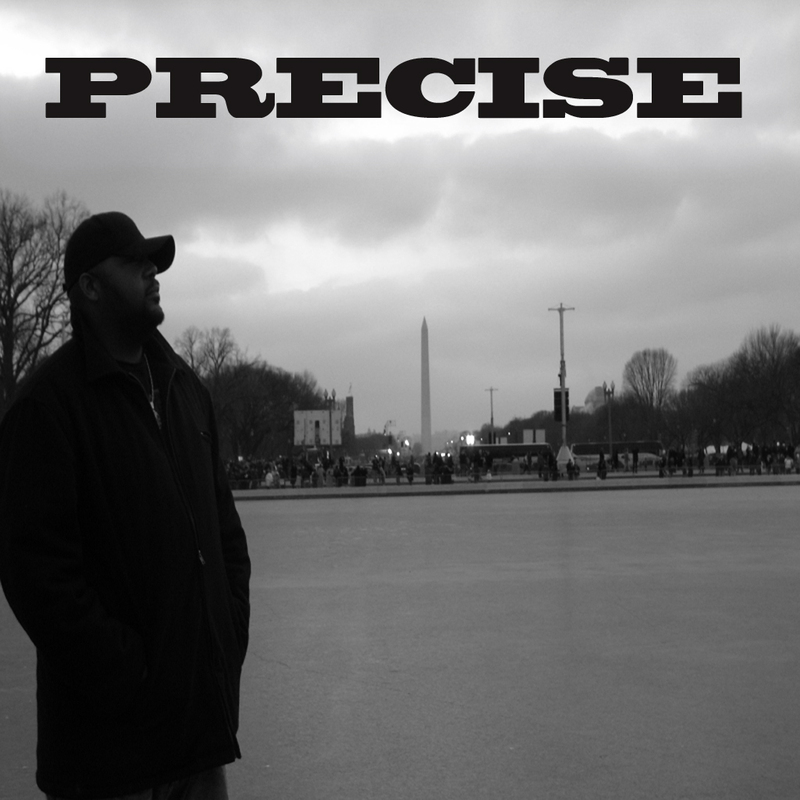 This entry was posted in Uncategorized and tagged Blessings, chicago rapper, eddy lamarre, elevate, encourage, hip-hop, Intention, Kahlid, life, live, love, Nasir, now, Precise, precisemuzic, shahiem, tye hill by Precise. Bookmark the permalink.